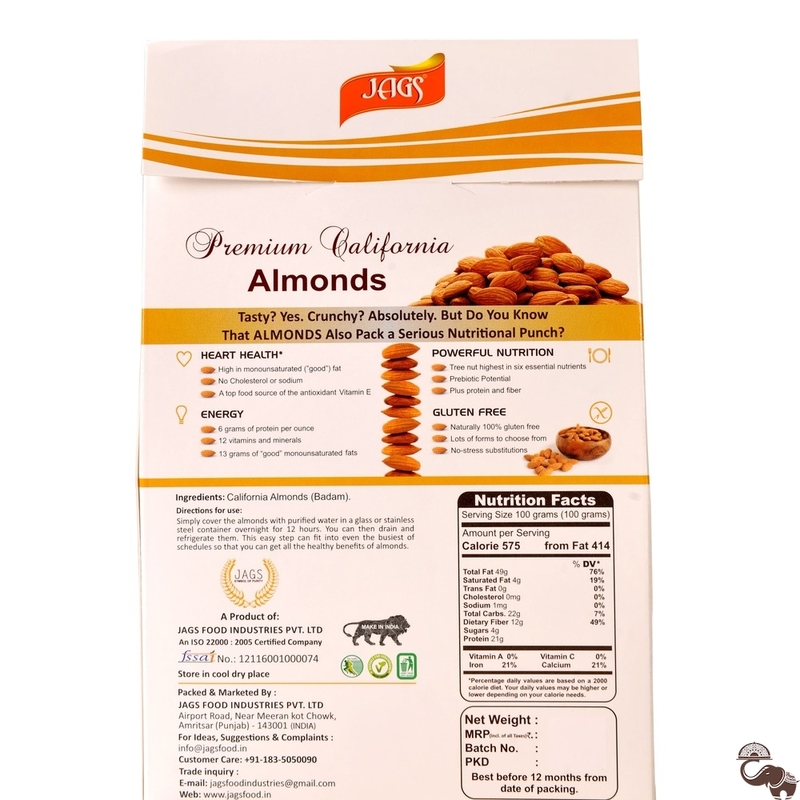 JAGS Almonds are considered to be one of the healthiest nuts, loaded with many essential nutrients. 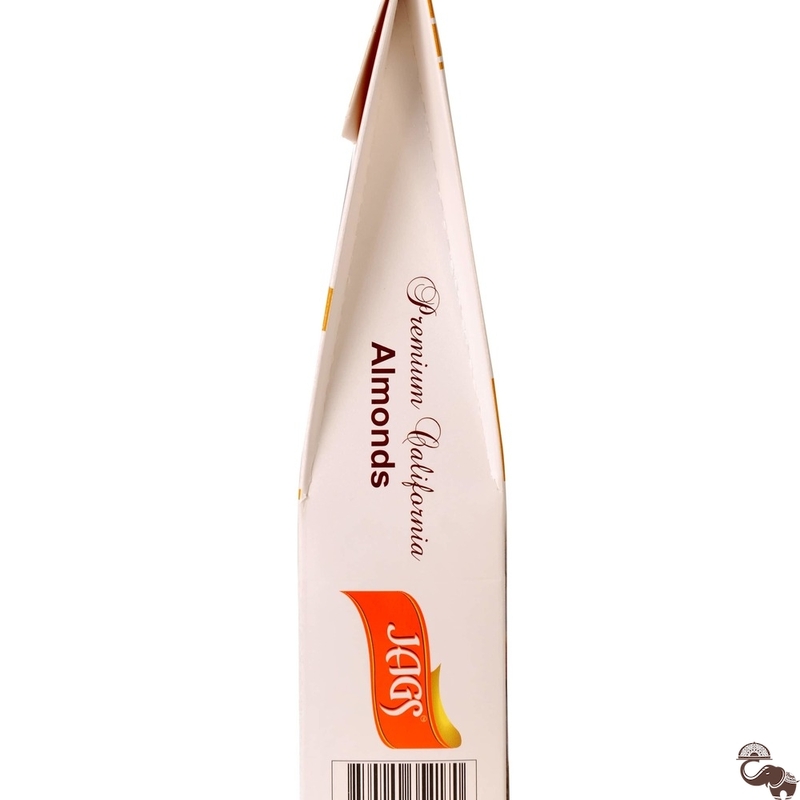 For a lively lifestyle doctors suggest to eat 4-5 almonds daily. Being rich in Vitamin E, almonds helps in creation of blood cells, tissue and muscles, hence it’s a must have for anemic and orthopaedic patients. 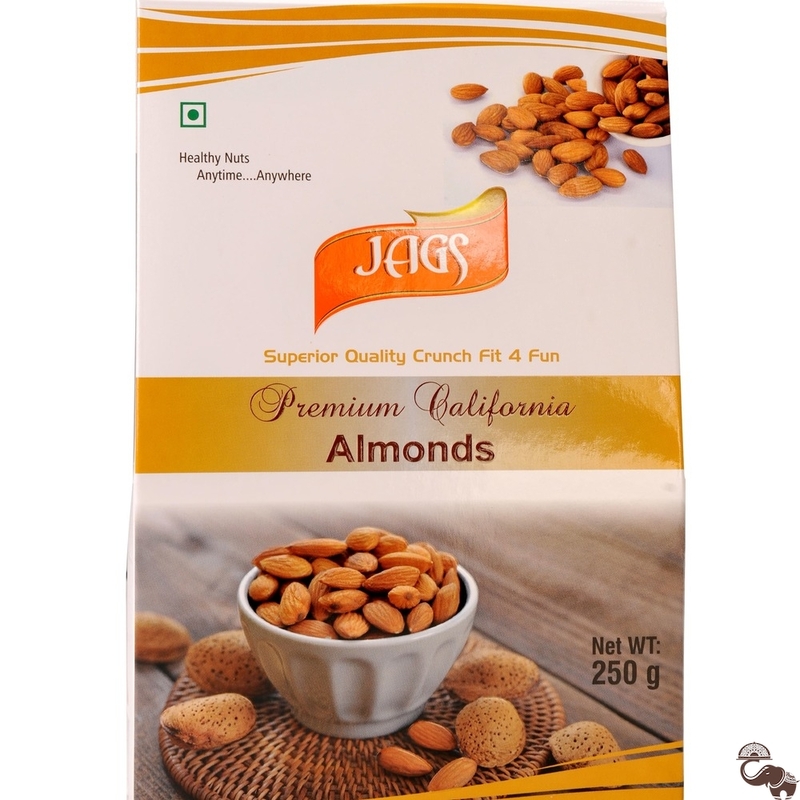 Almonds also helps in weight management as they are high in fiber and consuming them as snacks at regular interval keeps the stomach full for a longer period of time. 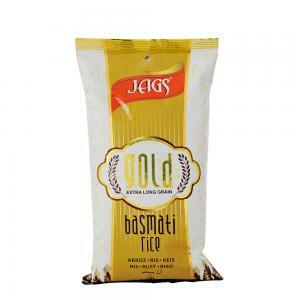 Additionally, it helps in maintaining a stable blood sugar level as it absorbs water during digestion, thereby slows down the process of stomach being empty and delays glucose absorption. Another amazing health benefit of almonds is that it’s good for brain development. 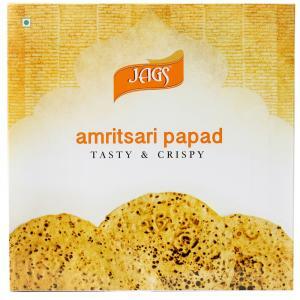 The content of tryptophan in the badam giri is very good for maintaining a healthy brain.